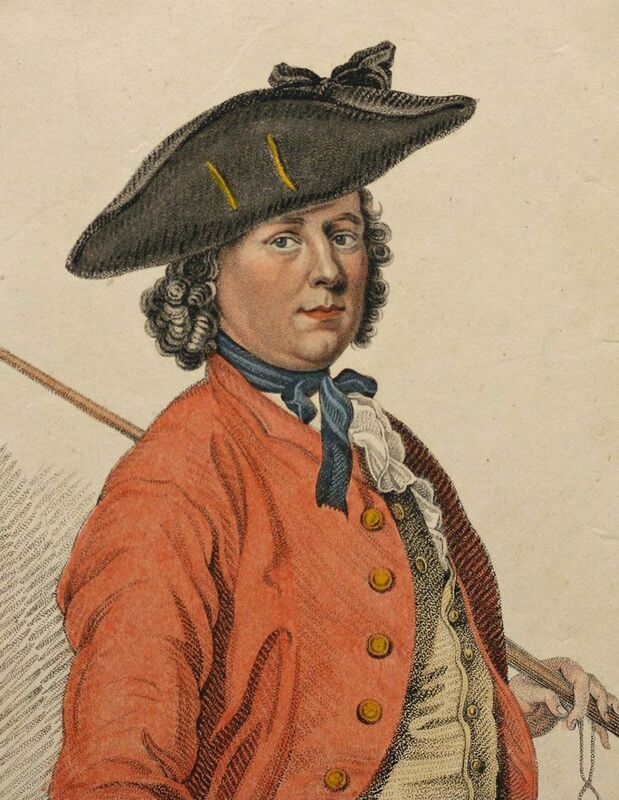 stipple engraving, Hannah Snell (alias James Gray) served in the Royal Marines disguised as a man. Engraving by T Maddocks after a painting by Richard Phelps. This Hannah Snell (Born at Worcester 1723) Art Print is created using state of the art, industry leading Digital printers. The result - a stunning reproduction at an affordable price.